On Tuesday, April 16, there is no formal meeting. YOSOYOT. We watched a video, produced by DG Tom Narak and the district leadership team. This video replaces the D6000 One Rotary Summit evenings that have been held the past few years. Find the video at this link: https://www.youtube.com/watch?v=r8VZpLCZIE4. Following the video, we broke into small groups and discussed a list of prepared questions. Each group’s responses to the questions will be sent to the district leadership team. The next cleanup of our club’s adopted section of Highway 6 is scheduled for Saturday, April 20. We will leave from the Community Center parking lot at 9:00 a.m. and should return around 10:30 a.m. Please mark your calendars and consider volunteering 90 minutes of your time for this worthwhile service project. 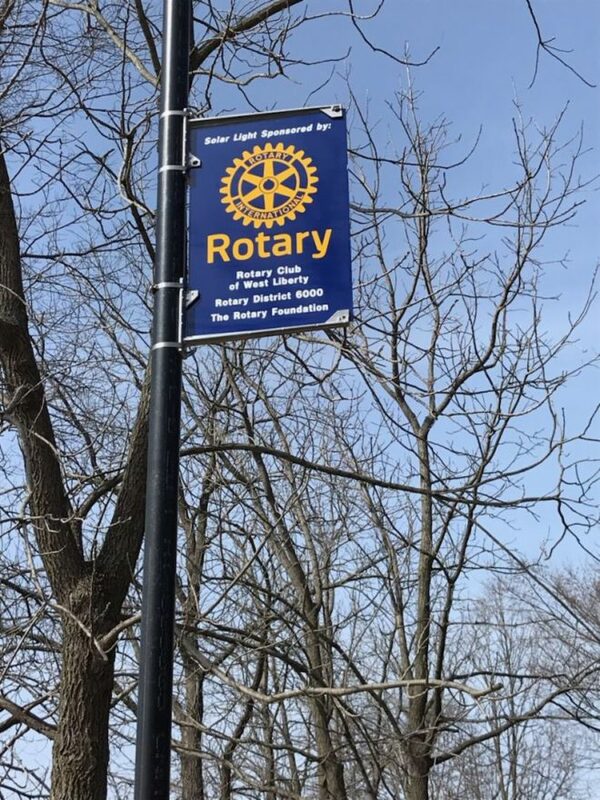 Rotary signs have been hung on the solar light posts on the walking & biking trail, acknowledging our gift to the community. On May 7, our meeting will be to serve food at the Early Learning Center from 5:00-7:00 p.m. This service opportunity is our club meeting on May 7. Here is a flyer for the event: health & safety night. Here is a link to the most recent report from Evren Sasmazer: Evren April Report. In response to emergency relief, The Rotary Foundation recently established a new support fund to receive contributions for disasters that strike around the world. Entitled the Rotary Disaster Response Fund, staff in Programs and Grants will reach out to the affected areas and their districts to assess the need and desire for funding. Upon a qualified response – much like a district grant – the affected district will be awarded funding in increments of up to $25,000, consulting the TRF chair as needed. Only districts in the affected country may request a grant. These districts can apply for more than one grant, and should some of the allocation not be used – the funds will be returned to the Disaster Fund. Should requests exceed available funds, the General Secretary of RI will triage requests until additional funds are available. Your contribution to The Rotary Foundation and their new fund exemplifies RI’s mission to provide service to others, promote integrity, and advance world understanding, goodwill, and peace through its fellowship of business, professional and community leaders. Giving to the Foundation is easy – just go to rotary.org/donate. Thank you. 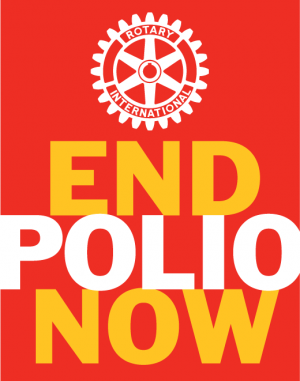 Click on the following link for the latest polio eradication update: https://docs.google.com/document/d/19CVtMm0qcHSA4CxdMVFWEDykDtlRG7b4YjLG1ASRWcc/edit?usp=sharing. Click on the following link to read about the projects and activities our club has undertaken, as well as the financial support we have provided in 2018-19: http://rotaryclubwestliberty.org/activities/. Apr 16 No meeting. Your Own Service On Your Own Time. Apr 23 SOCIAL at the WL Country Club. Each member pays for own meal. Spouse/significant other welcome. Apr 30 Meeting at 6:00 p.m. (not noon). Katalina Kutsch presenting about hydrocephalus and the awareness walk planned for September 2019. May 7 Serve meal to parents and students at ELC Health & Safety Night. May 14 Attend Senior Awards Night at 6:30 at WLHS. May 28 6:00 p.m. 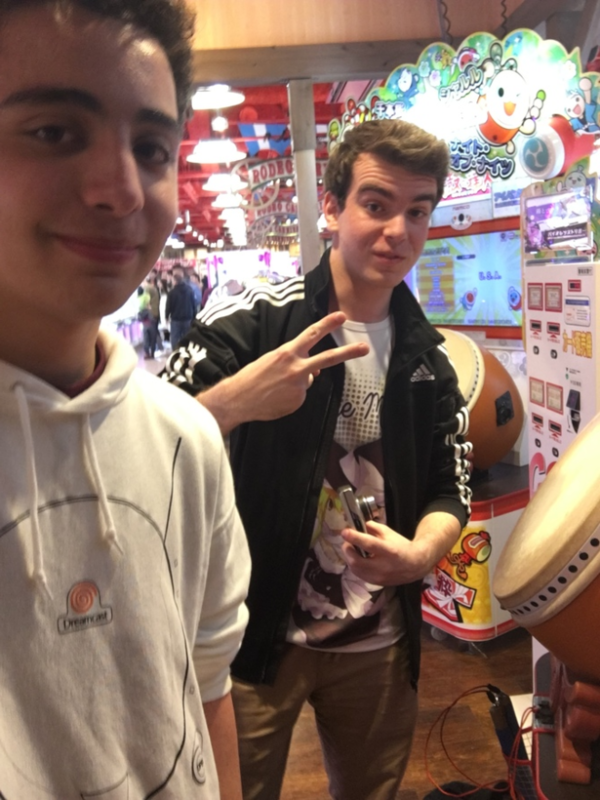 The Sasmazer family will report on their trip to Japan to visit their son, Evren, our club’s outbound exchange student.